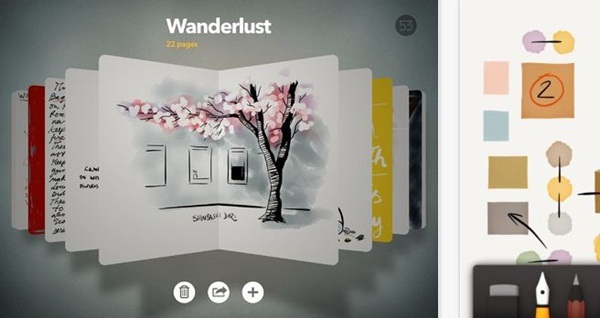 The iPad has really clean and sizable screen making it a hot favorite for those who like art. Creating lovely art is simply one of the way that iPad Apps For Painting an be of use to artists. With the addition of applications that will enable you to protect your work with copyright and ultimately even sell it. It does not matter whether you are just starting or a pro, you will find these applications really good for your artistic side. 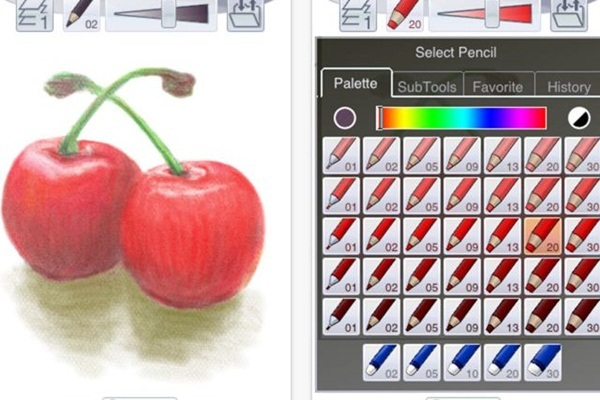 Here we present our collection of Cool iPad Apps For Paint and Art. 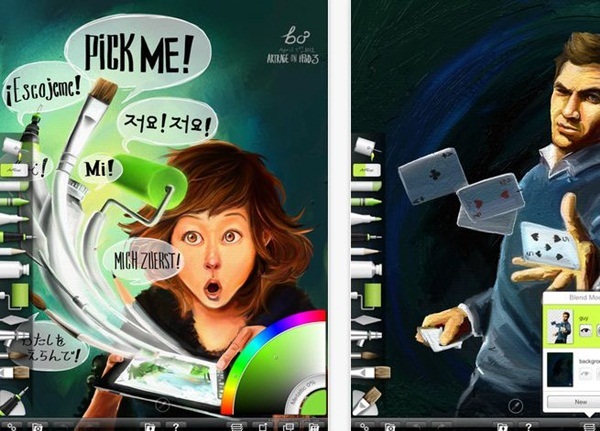 These apps are not only for artist anyone can Enjoy with the help of these Art and Painting apps. 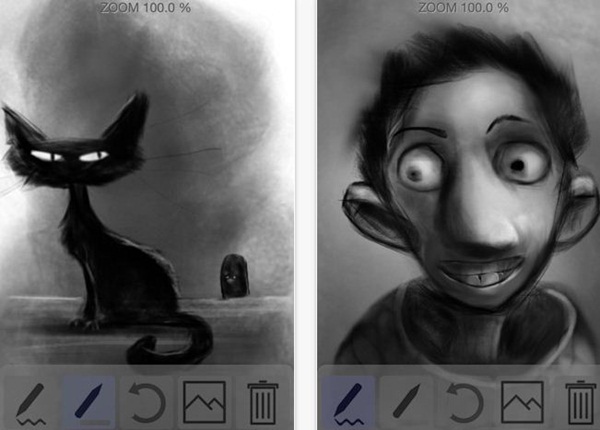 Procreate – Is really quick and easy sketching and painting applications. You will find as many as 128 layers with 250 levels for undoing and redoing. You have many options in this application and it responds well. It has about 48 preset brushes and you can get 120 additional brushes if you feel the need for them. The painting happens in real time. You also have a feature called eyedropper which is a great tool for color selection. Once you are done you can share the artwork by exporting email and social networking sites. ArtRage: Once you have had the idea and concept sketched out in Procreate, you can create a canvas painting like feeling by using ArtRage. You have spray paint, rollers, pens , pastels and palette knives that makes it realistic to blend and build as you go along. It also lets keep tabs on how much paints has been used and how wet the paint is. You have many mediums for painting on this and once done with the work you can transmit the work to email or photo. Paper by FiftyThree: This one was specifically put together so that you can use it as you move around either using a stylus or without. 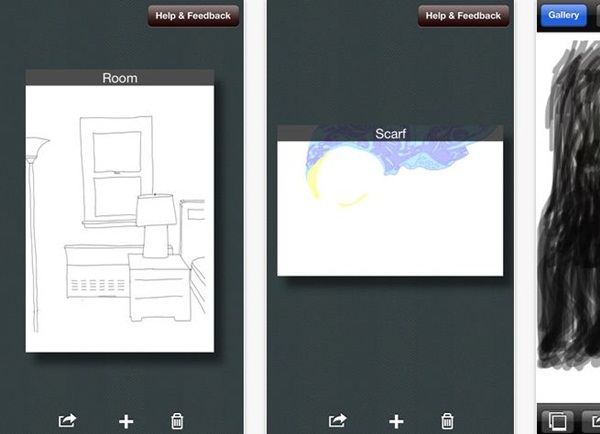 This application gives you a feeling that is similar to pulling out a sketch pad and sketching, but in a manner that is more orderly. The settings do not occupy space on the screen. It also offers new features based on what other users across the globe are doing with the easy but useful artistic applications. Once you complete your creation you can share using Facebook, Tumblr, email and Twitter. Idraw by Indeeo: This one will appeal to the creative being in you by creating complicated and really astonishing designs. You have features like text, layers, brushes, images, pencil, masking and integration with Dropbox. Colored Pencils : If you are not for using paints then you will like this with colors and textures to fiddle with. Blend and zoom colors to get the ones you want. It is a great application for experimenting. 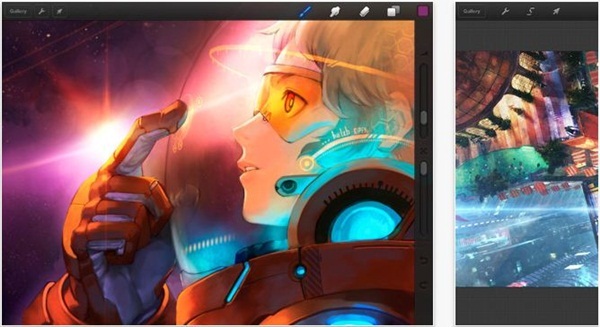 ArtStudio: You can for iPad – draw, paint and edit photos on this application. Import images of your choice and pick out what you want to change. 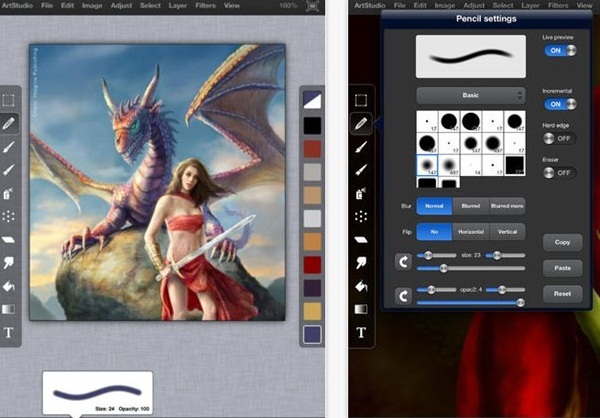 You have access to many filters, brushes and blending modes among other tools. Tracing Paper: This will help improve your drawing skills. Pick a photo and you can trace the outline and even shade as you go on. Also allows for sharing. Easy Release : This application will protect your art and ensure that you retain rights on the work created by you and cannot be used without a legal release. 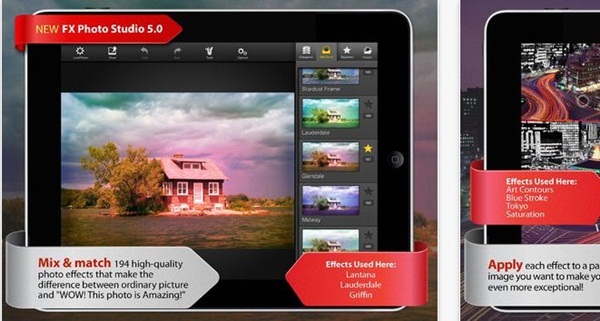 FX Photo Studio HD : Create stunning effects with the 190 odd effects that are in this application.